With the average age of farmer in Oregon edging towards 60, up to 10.45 million acres (or 64%) of Oregon farm and ranch land is expected to change hands in the next 20 years. It is uncertain who will farm this land into the future, since recent research from OSU and PSU has found that up to 84% of Oregon farmers and ranchers do not have a plan for passing on their farm business and assets. The lack of farm succession plans can have a dramatic effect on a farmer’s family, the future of the business they’ve built and their legacy of land. Having a comprehensive succession plan in place can reduce the stress and cost of dividing the estate for the family when the owner passes. And a well-planned estate can help with passing a viable farm business to the next generation. 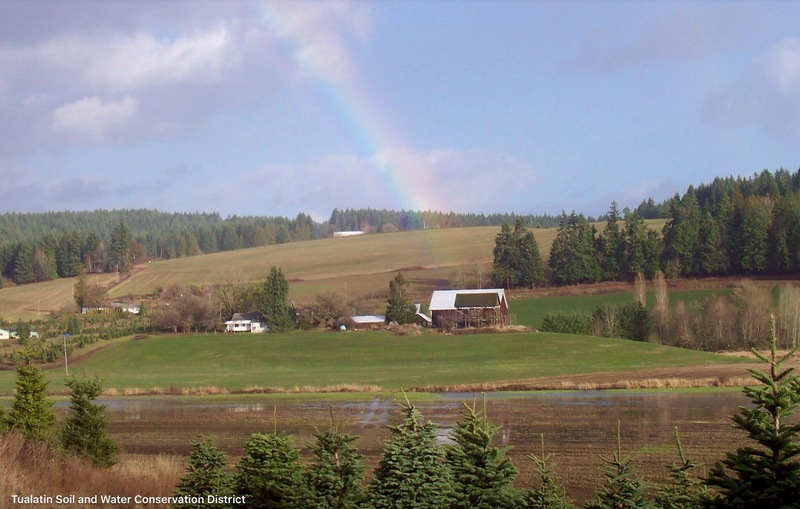 To start to address this problem, Dairy Creek Food Web, Rogue Farm Corps, and Tualatin Soil and Water Conservation District are organizing a workshop on succession planning for farmers and non-farming agricultural land owners. The workshop will be on Sunday, October 30, from 4:30 until 8:00pm at the Forest Grove United Church of Christ on 2032 College Way. Presenters will be Dr. Sherri Noxel of OSU’s Austin Family Business Program, Joe Hobson attorney at Ritter Hobson LLC, and a farmer panel of Steve Heesacker, Ben Mitchell, and Vanessa Vandomelen. All are welcome, the event is free, and dinner will be catered thanks to the generous sponsorship of Wilco Agronomy & Fuel and Willamette Hazelnut Growers.